Study at an independent college with an international reputation in conservation and creative arts. From Diploma, Foundation, MA and MFA to over 700 short courses, study to advance your career, your art or for leisure. 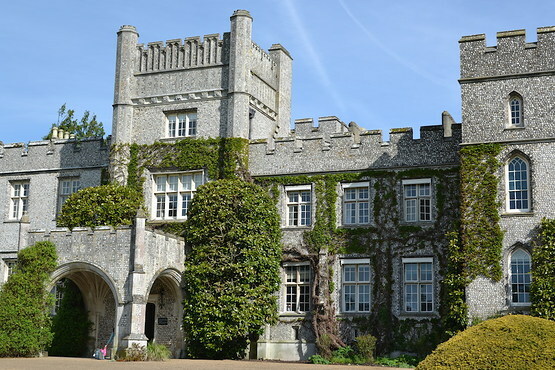 An atmosphere of character and creativity makes the period flint mansion, home of West Dean College in the heart of the South Downs, a unique venue for meetings, private events, weddings and overnight guests. Against the historic backdrop of West Dean College and Gardens, our entertaining and creative events invite you to escape the everyday. Find out about our Garden events, student exhibitions, concerts, talks and lectures. 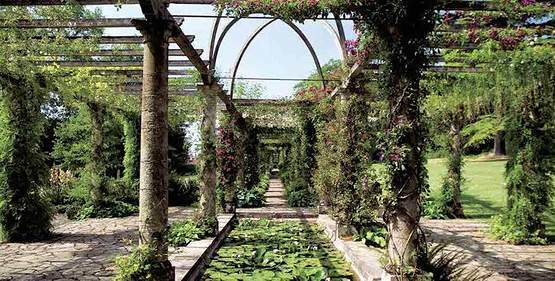 One of the greatest restored gardens open to the public in England. Creatively inspired by its rich heritage and setting, explore the Walled Kitchen Garden, Victorian glasshouses, Edwardian Pergola, the arboretum and more. One of the only tapestry studios worldwide. We specialise in Contemporary design and weaving using heritage techniques. Tracey Emin and Martin Creed are among the artists our weavers have worked with.